Zabrze Youth Choir “Resonans con tutti” (Zabrzański Chór Młodzieżowy “Resonans con tutti”) im. Norberta Grzegorza Kroczka was founded in 1970 by Maria and Norbert Kroczek. The ensemble consists of nearly 80 enthusiasts of the choral music - mostly youth aged between 15-27 years old. 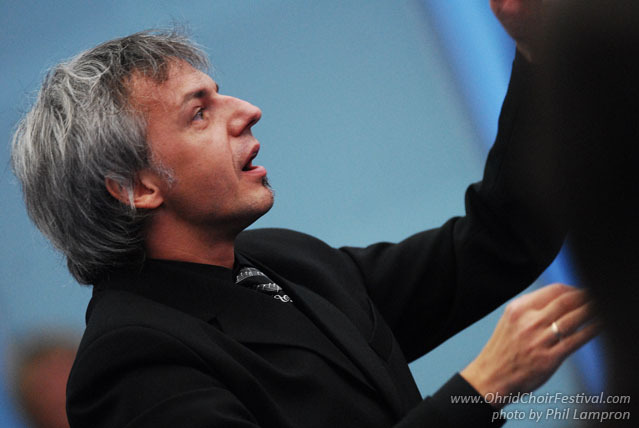 Waldemar Gałązka has been the conductor of the choir since 1994, when he took over this position after the tragic death of Norbert Kroczek which happened during the competition in Cork, Ireland. The voice emission is taken care of by the II conductor, Arlena Różycka-Gałązka. 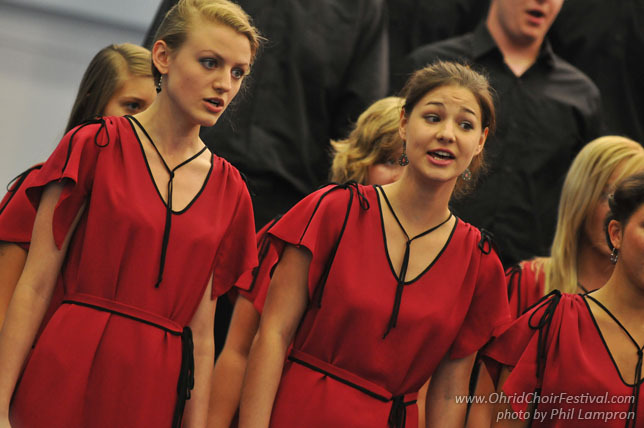 The choir’s repertoire embraces both a cappella pieces, as well as vocal-instrumental compositions originating from various ages. 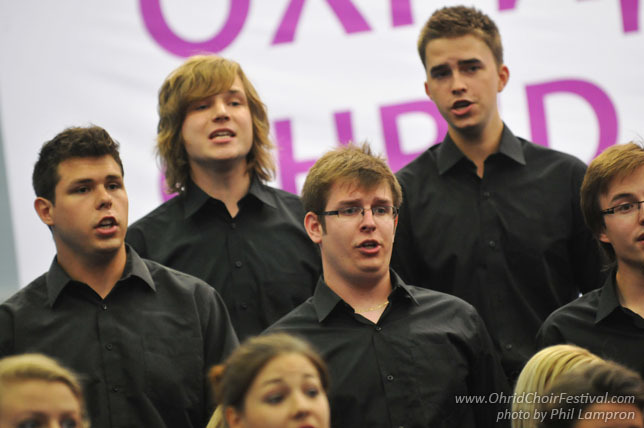 “Resonans con tutti” has been regularly taking part in various vocal competitions. The choir has been awarded the highest prizes at international competitions in Neerpelt (Belgium), Preveza (Greece), Cantonigros (Spain), Montreaux (Switzerland), and most recently in Rimini (Italy), Olomouc (The Czech Republic) and Tours (France). The singers of “Resonans con tutti” highly value the beauty of performed music and appreciation of the audience. 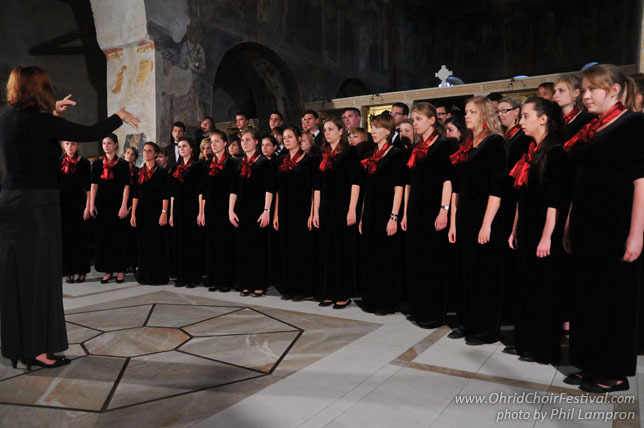 Thanks to their vocal performances they try to promote the choral music in Poland and beyond its borders.